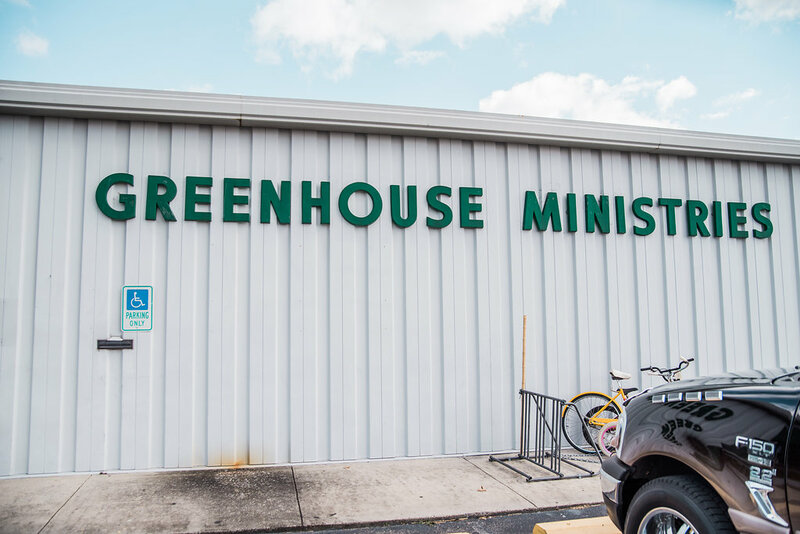 Greenhouse Ministries serves everyone without qualification. The nonprofit does not ask income questions, nor does it base benefits on employment. The goal is to serve whoever walks through the doors with love and respect.